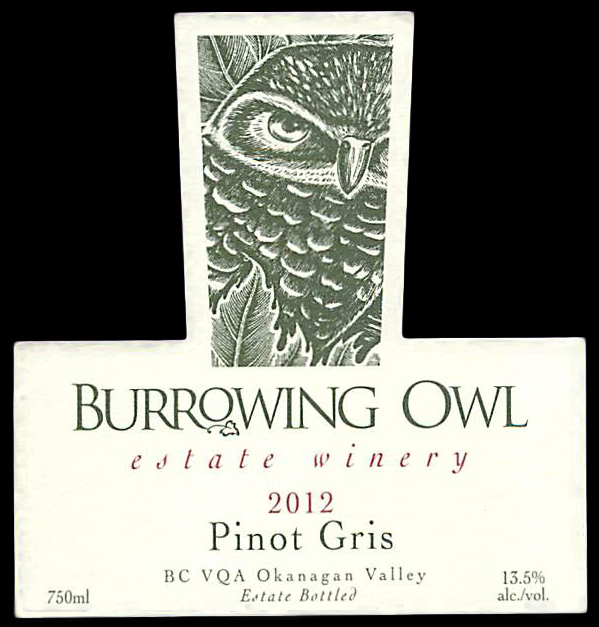 The 2012 Pinot Gris grapes benefited from a long and cool hang time, and were harvested by hand in October 2012. The grapes were then whole bunch pressed into stainless steel tanks with progressive pressure and minimal rotations. Some skin contact was permitted for a percentage of the grapes. 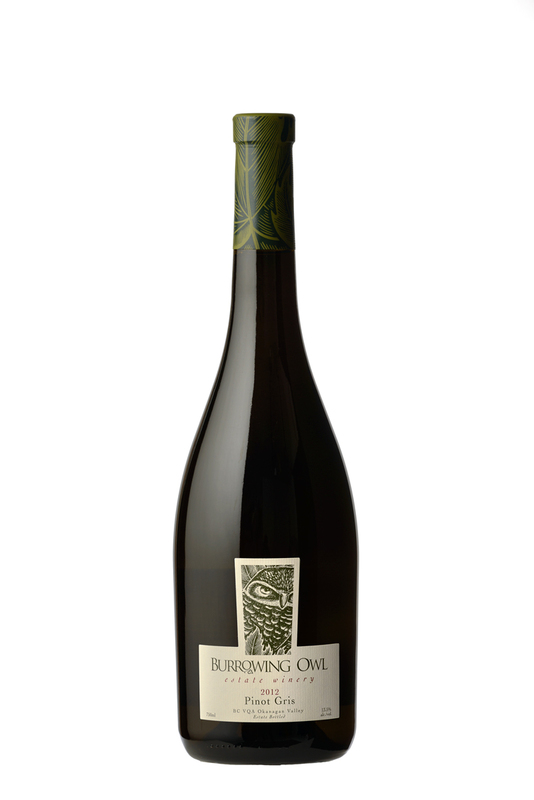 The wine was fermented using selected yeast strains when deemed absolutely necessary. The pressings were cold settled and racked to neutral barrels for a 'barrel fermentation' influence. The wine is blended after ferment in stainless and kept on the lees for 3 months to increase palate weight and texture.